Change Already! 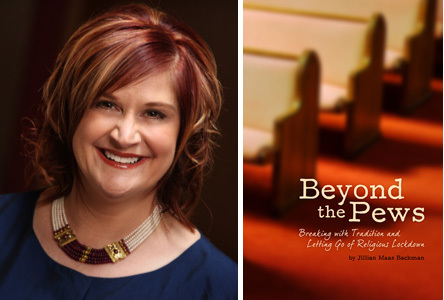 with Jillian Maas Backman: Preachers’ Daughters, Reality or Fantasy? Lifetime network has recently debuted its latest reality show, Preacher’s Daughters, attempting to show the public the very real struggles of adolescents born to parents who have committed their lives to preaching the word of God. I am a direct descendant of what is sometimes called “American Spiritual Royalty.” The select group is comprised of preachers and their families. It’s an elite subculture of individuals chosen to help God’s people down the centuries’ worn trail toward human salvation. The teenage years are difficult at best for anyone, but to be raised within the bubble of the church often presents an expectation to do and be better than those on the “outside.” To be a “preacher’s kid” often holds one to a higher standard in our society, especially spiritually and morally. The line between public and private family life is often blurred, leading some children into an environment of guilt, bitterness and resentment towards the family and the church in adulthood.